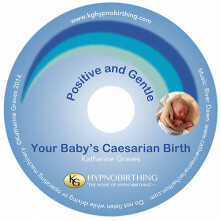 All audios are available in CD and MP3 formats. Each is written and narrated by Katharine Graves. 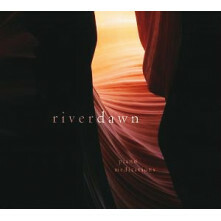 The music used is 'River Dawn', provided courtesy of Catherine Marie Charlton and available below. P & P will be added at checkout before payment. Customers outside of UK: Please email for postage rates on overseas orders before ordering. Katharine, Thanks for your soothing, inspiring and confidence building voice and tracks.